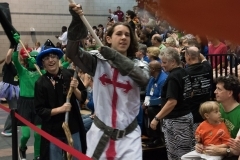 General images from Port City Robotics teams and events in action! 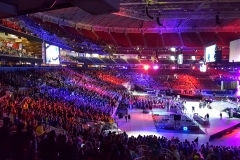 FRC Team 4534 the Wired Wizards went to the 2016 World Championships! 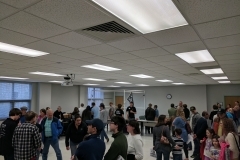 RoboCon 2016 was held at BCC on Dec 17th, 2016.